This is the special upgrade for users of LM Correct 1 to get LM-Correct 2. 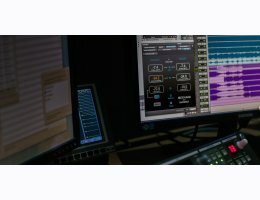 LM-Correct 2 gives you a unique, immediate and hassle-free route to loudness-compliant audio in your day-to-day loudness workflow, saving you time and preventing costly mistakes. LM- Correct 2 now provides users with single-click analysis and correction to accelerate workflow for every seat, executing loudness analysis and correction up to 100 times faster than real time. This includes combined program and short-term or momentary loudness correction that enables simple compliance with new regulations. 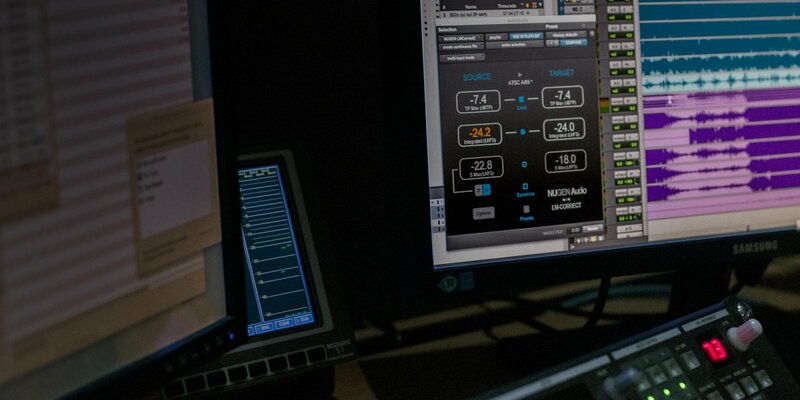 In addition, NUGEN Audio now offers professional users its industry-leading DynAptTM dynamic adaptation technology as a time-saving optional extension for LM Correct 2. For the first time, DynApt uniquely brings LRA correction into the timeline for rapid re-versioning or dynamic content re-purposing. DynApt identifies and respects transitions and meets specifications intelligently while preserving dialog clarity.